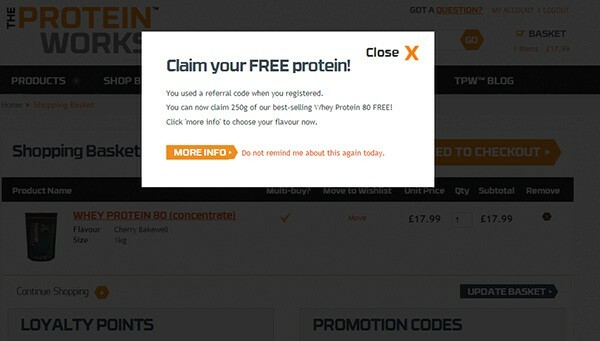 If you’re new to THE PROTEIN WORKS™ and you want to try us for the first time, then all you have to do is spend £10 on your first order and we'll send you 250g of whey protein absolutely free! All you have to do is enter the code "MC3373" at REGISTRATION and then spend at least £10 on your first order. 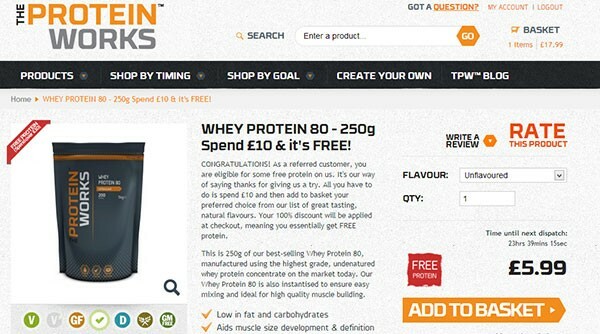 You will then be given the chance to choose your flavour of FREE 250g of Whey Protein 80 (concentrate). 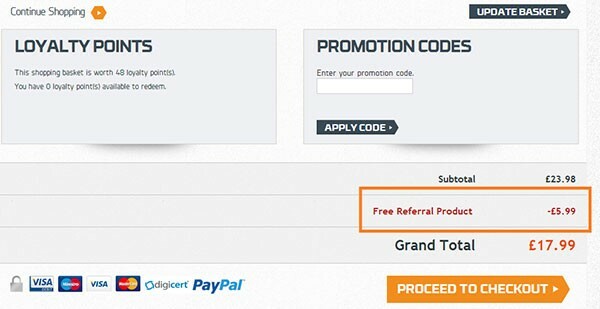 The below step by step guide will explain clearly what you need to do.